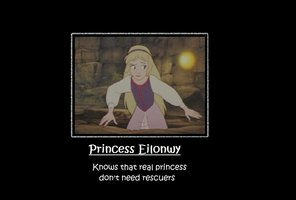 Princess Eilonwy: Knows that real princesses don't need rescuers. Eilonwy: rescuing herself and her l’amour interest before 1989.. Wallpaper and background images in the héroïnes des dessins animés de l’enfance club tagged: photo. Eilonwy: rescuing herself and her l’amour interest before 1989.